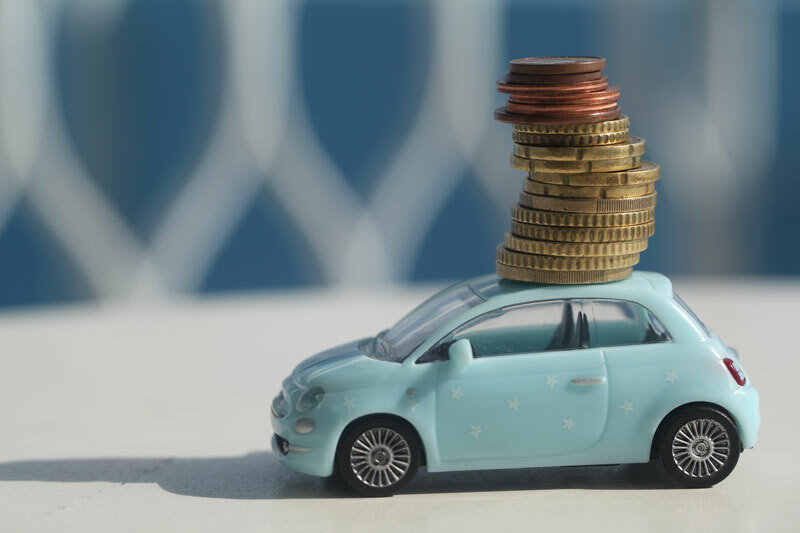 Is Cheap Auto Insurance Worth It? Skimping on auto insurance could land you with hefty bills. Do you clip coupons and save the extra dollar where you can? Even if you like to keep things cheap and cheerful, there are some things that you shouldn’t skimp on. When you’re buying something of value, for example, insurance, you want to make sure that you’re getting all of your money’s worth. However, you also want to make sure that you’re limiting your coverage and making your vehicle, family, and finances vulnerable to damage. In essence, cheap auto insurance may not be worth it. Minimal coverage means minimal protection. If you only aim to acquire your state’s minimal liability coverage, you may save a few dollars every month. However, you could pay out a huge amount if you need to file a claim. Higher deductibles are higher out-of-pocket expenses. One of the easiest ways to save on car insurance is to raise the deductibles. Doing so will increase the cost of filing a claim as you’ll have to pay more out of pocket. Bear this in mind when choosing your policy. Low limits increase liabilities. Available limits can seem staggeringly high. Possibly even beyond the levels of damage that you imagine you might inflict. Even so, you’d be surprised at how fast these limits can be reached and breached. In turn, you’ll be left to foot the bill for the excess damages. Talk to the professionals at Gee Schussler Insurance Agency to secure the right (and affordable!) auto insurance for you in Orland Park and neighboring cities in Illinois.